It has never been easier to deposit money in online casinos! 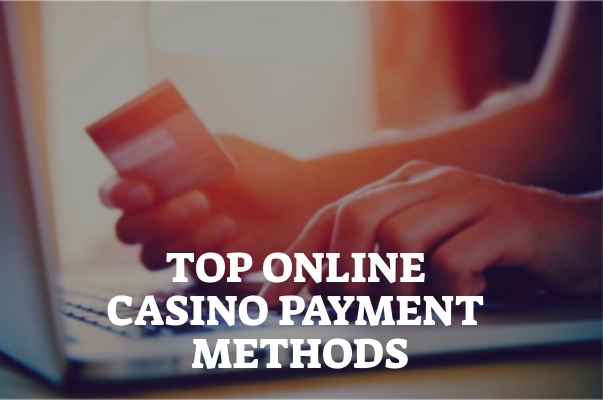 Discover the best payment methods inside the popular gambling world! Best guide on payout methods! If you are just entering the diverse world of online casinos and gambling community overall, you are probably having some doubts and questions about certain actions and procedures. 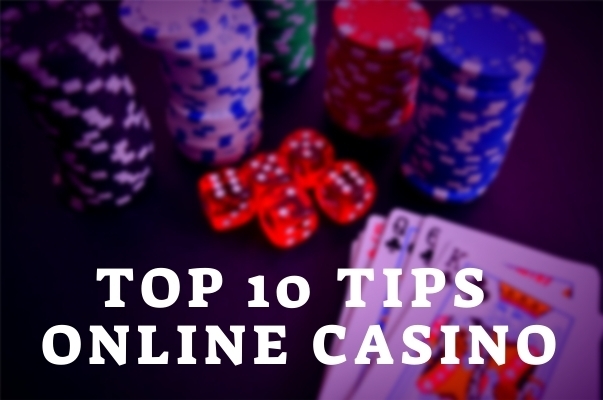 For example, do you know how you can deposit money to an online gambling venue? Or if it’s safe to share your personal information? This is a common fear among the players and an obstacle that prevents many from gambling and winning online. However, casinos want you to play. In order for you to do so, they had to create secure cash flow channels, acting more like banks and keeping your information safe. Today, you have various options to make a deposit and play online. Although handing over your information can be concerning, there is no need to fret thanks to today’s security systems and aligned work between banks and casinos. That’s why it is important to choose the right online casino that meets your needs and do proper research about available banking methods. 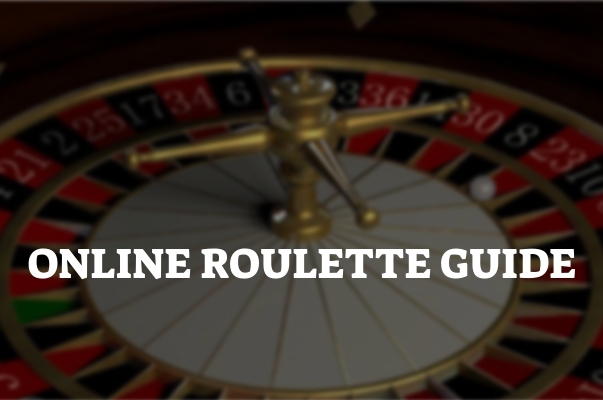 Quick depositing, easy approach, and security are three main things that you need to look for in an online casino. Those are the same three things that you would usually look for in a bank. And, since casinos tend to operate similarly to modern banks, you should make sure to feel safe with the website you choose. The Digital era gave us different opportunities when it comes to banking methods. Gambling venues are no exception. There are many different ways for you to make payments today. You can do it completely online with just a couple of clicks, offline at your local vendor, or through any combination of these two. It is entirely up to you. Transaction via credit card is still the number one payment method. Most popular credit cards used for placing online deposits are VISA, MasterCard, and American Express. Of course, there are others you could consider, but these three are at the top of the game. You just need to connect your active account to your card and make the deposit. You can deposit your funds with low or even nonexistent fees and all but instantly. It is up to you to decide how you want to go about it. Digital wallets are extremely popular these days, making Skrill and Neteller most used. What is so special about Skrill and Neteller? 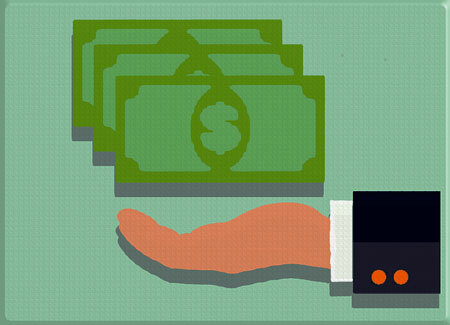 They provide a safe and instant approach when it comes to sending and receiving money. Players are very fond of digital wallets because they are safe, instant and usually don’t have any fees or, if they do, they are rather small. For those who want to avoid sharing information by any means, the alternative is to use prepaid cards and vouchers. This option allows you to buy a card or a voucher with a certain value, even from a local vendor and use those funds to make a deposit. Mobile payments are somewhat popular these days, as many operators gave ‘green light’ to mobile payments making it easy to make your payments from the comfort of your home. Casinos are truly trying to meet their player’s needs, even if those players are not fond of online approaches. Therefore, old-school payment methods are still an option in some online gaming venues. 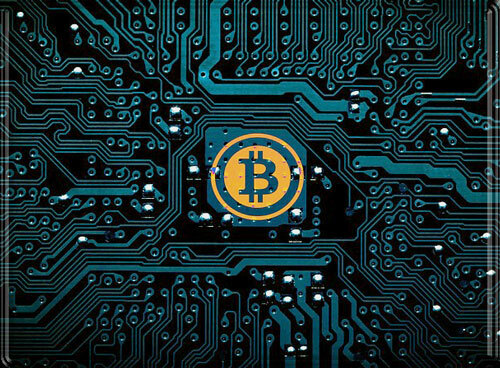 Bitcoin is the world’s first decentralized currency that gave its users the ability to use it in different markets. Networked gambling is no exception. Numerous gamblers decided to use this method in order to deposit or withdraw money in online casinos. You can use Bitcoin or Ethereum as your preferred currencies and store them in your e-wallet. The good side is that you can exchange them for fiat currencies or even double your winnings if you are willing to hold on to your cryptocurrencies and wait for them to go up in price before you withdraw the funds. You can make your deposit right from your e-wallet, instantly, super easy, and with the fees are all but nonexistent.